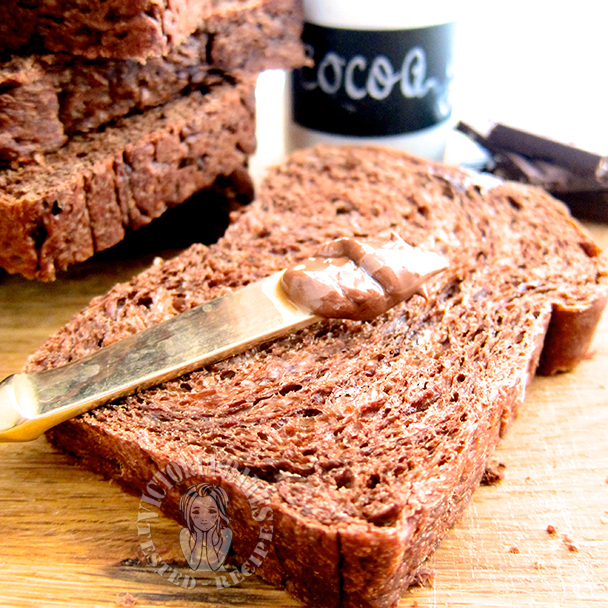 I think this chocolate toast I don\’t need any spread as I can just eat it as it own! I can eat this on its own as it is so chocolatey. I always love your bred, they are so soft and beautiful. I am a new bread baker and started to bake your bread receipe. I like hokkaido milk loaf a lot. This bread look really soft and make me feel I have to bake it. May I know if I use sugar instead if trehalose, I should put the same amout or not. Hi Victoria. 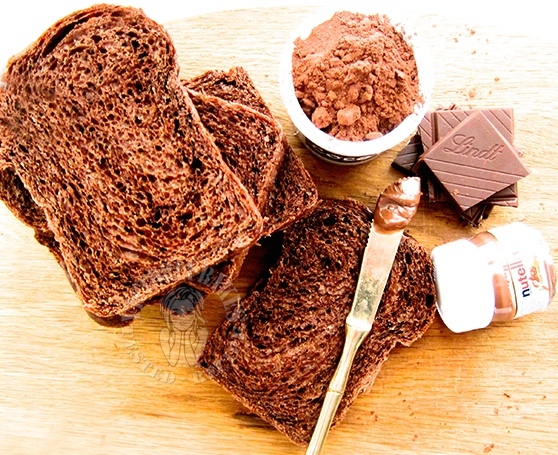 The 12gm of hot chocolate powder – can I replace with cocoa powder on top of the 21 gm coco powder or can I omit this otherwise I have to buy it just for this recipe. I hardly drink hot choc due to high sugar content in the packaging. Thanks again. Regards. Hi Chloe, cocoa and hot chocolate powder are two very different things altogether. When i created this recipe, i meant to use different type of chocolate to give it that punch. 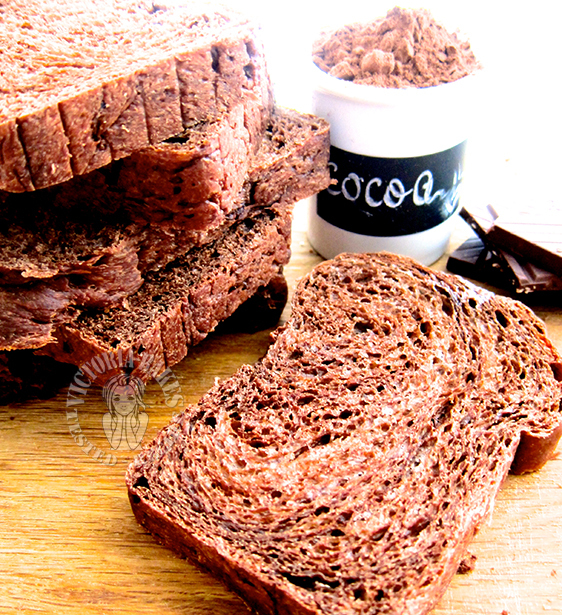 As u can see, there is already cocoa powder in it and substituting with more will make it a drier toast, n it will be very bitter. Having said that, you can do it if u like but bring water up n probably add chocolate chips and u must increase sugar to make it palatable. I will however, discourage as it totally revamps the recipe. Instead if needed, replace with things like milo, ovaltine or horlicks. U do not need to buy a whole pack. I always get mine when i stay in hotel. Hi Victoria. Thanks so much. I do have Milo. So I use the same amount which is 12 GMs of Milo??. Thanks as I hope to try this soon. Hi Victoria. How are you. Just want to let you know that I baked this loaf and like it a lot. 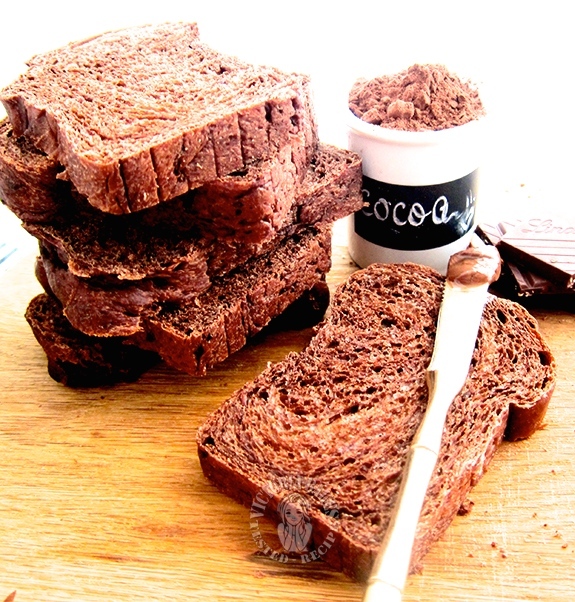 The texture was soft and fluffy and the taste was so wholesome packed with rich chocolate flavor. Thanks for your relentless effort and appreciate your sharing especially for beginners like me.regards. Chloe! how are you? i am glad to hear from you and your feedback. great to know you had a successful bake.. keep it coming!